On Tuesday 21st November, three Y3 children went to Bulmershe Leisure Centre to compete against 7 other schools to represent Wokingham at the Winter Games. We had already won the qualifiers to get through and we were eager to play again! Unfortunately, we did not place this time but we won a match and the only game we lost was against the team that won overall. We are looking forward to our next shot! 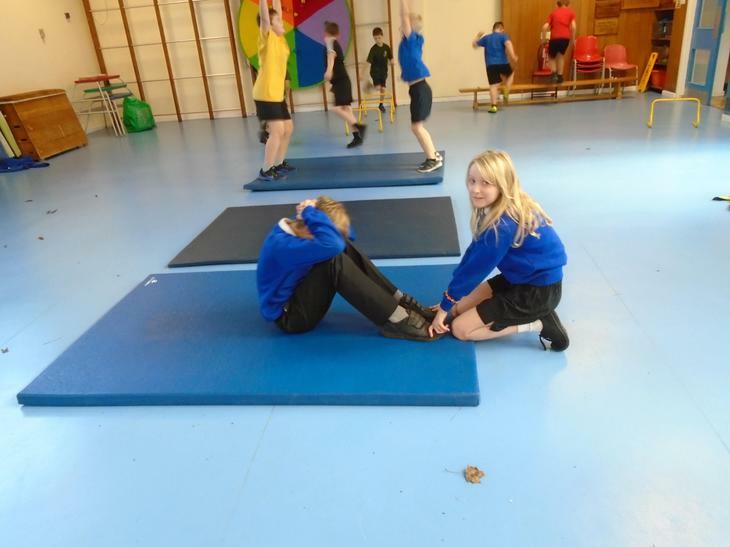 A huge congratulations to the success of Mr Wright's lunch time fitness club that was launched this week. Our first session had nearly 40 students popping by over the lunch hour and everyone asked said they enjoyed it. They sure worked hard that session and they had the red faces to prove it. 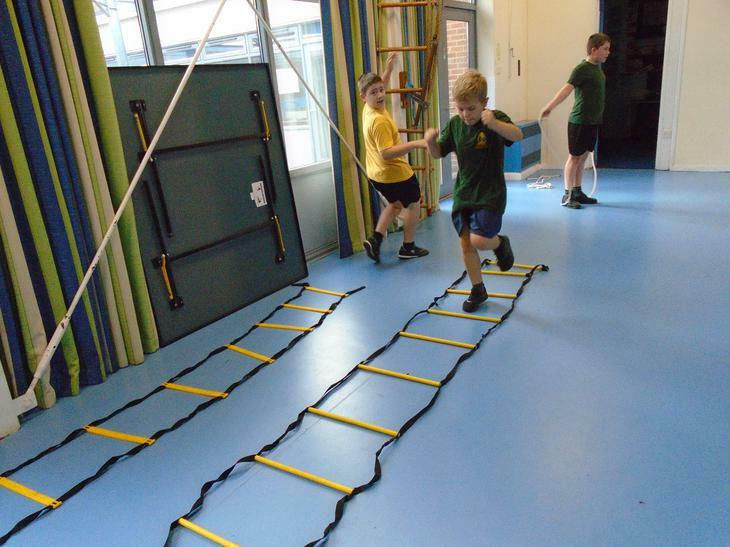 Looking forward to our next fitness session next week.